We are a locally owned, full service flooring company in the heart of Virginia Beach, VA, and serving the surrounding communities. We have a complete line of Hardwood Floors, both domestic and exotic, Carpeting, Laminates, Tile and Vinyl. We strive to meet your needs with excellent customer service from free estimates to installation. For nearly 100 years we have been the preferred name to provide flooring for commercial, government and residential properties. At Carpets by J.C. Law III, customers will experience more than just quality flooring products and services. Our professional team has over 220 years of combined experience, which means there are few challenges we haven’t solved, and none we can’t handle. Our flooring services speak for themselves. It’s our customer service that’s at the forefront of our business and separates us from our competitors throughout the Virginia Beach, VA and Hampton Roads area. Although we’ve been around for several decades, we’re always looking for the newest styles of carpeting, hardwood flooring and other products to offer our customers. A new floor makes all the difference. 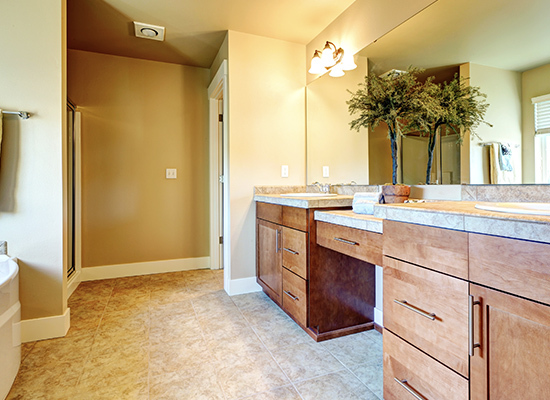 Whether you want hardwood flooring or more durable tiles, give your room the change it needs. Browse our gallery to gain some inspiration! Our team is always willing to meet your needs and schedule. Contact us today to receive a free estimate by calling 757-490-0000!